Waste from premises used wholly or mainly as a trade or business, or for the purpose of sport, recreation, education or entertainment. Triple T has the container and truck combination to serve your needs. 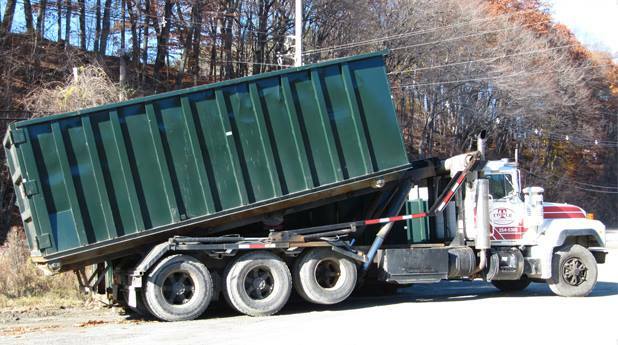 From front and rear load style packer trucks, to 64 gallon wheeled carts, to 2-10 cubic yard dumpster containers. We also offer a full offering of compactors. Triple T collects compostable waste for commercial composting. What is this? Any waste product made from a natural resource such as: Food waste, unrecyclable paper packaging such as frozen food boxes, napkins and paper towels (but not with a plastic lining) and untreated wood among other things. We often collect recyclable paper with the compost for efficiency purposes. 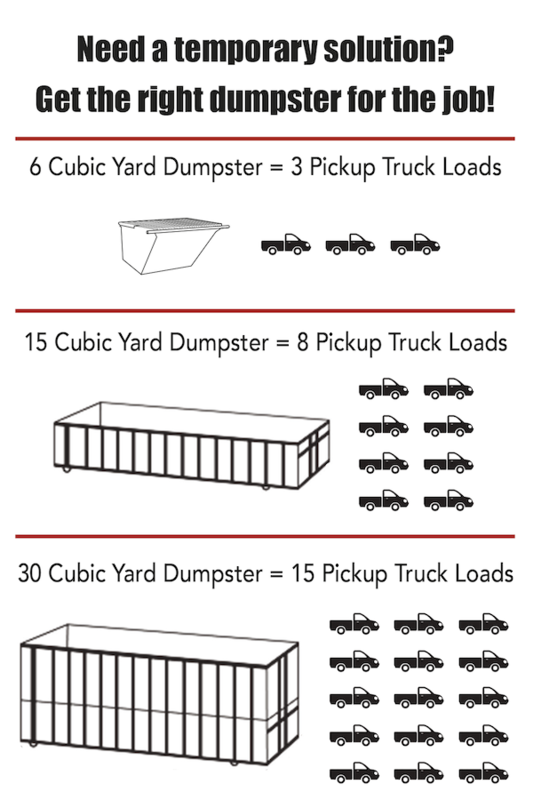 We offer a variety of containers sizes for collecting compost from 64 gallon wheeled carts up to 10 cubic yard dumpsters and compactors.